Philosopher Jeff Malpas reviews our Liverpool Crescent House for this AR special issue on residential architecture. 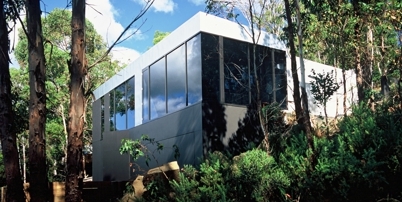 Malpas, J, 2006, 'Liverpool Crescent House', Architectural Review Australia: Residential, no. 097, pp. 72-79.